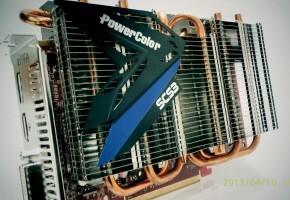 “Next-generation”, “Graphics CoreNext”, “Radeon HD 7000 series”, “Southern Islands”…this is it. 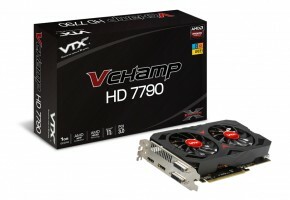 AMD’s new GPU architecture has moved into the phase where its makers launch serious money-making products based on it, with the Radeon HD 7800 series. 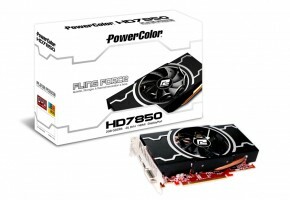 Targeting a wide price-range between $250-$350, the HD 7800 series falls into the market-segment both AMD and NVIDIA have known to refer to as the “sweetspot” segment. When people decide to turn their $400 Dell desktops into gaming PCs, instead of buying $300 game consoles for their TV, it’s graphics cards from this segment that they end up buying. Smooth gameplay at full-HD resolution is a requisite. AMD has to get several things right about the products it’s launching today, because the competitiveness of the entire HD 7000 series hangs on its success. First, it needs to create a sizable performance jump, over the previous-generation Radeon HD 6800 series; second, its new chip has to prove Graphics CoreNext as being a viable investment for AMD by meeting some basic cost/performance, performance/die-area, and performance/Watt figures. VLIW4 had a very short stint before Graphics CoreNext. NVIDIA hasn’t even started with its next-generation GPU lineup, leaving its previous-generation to defend itself against a reinvigorated AMD lineup. 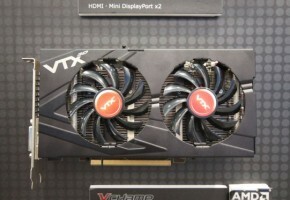 AMD appears to have exploited this late-coming by NVIDIA. 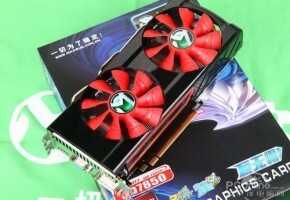 The launch prices of Radeon HD 7900 series resembled those of NVIDIA’s high-end GTX series, the Radeon HD 7700 series products ask a couple of dozen Dollars too many. 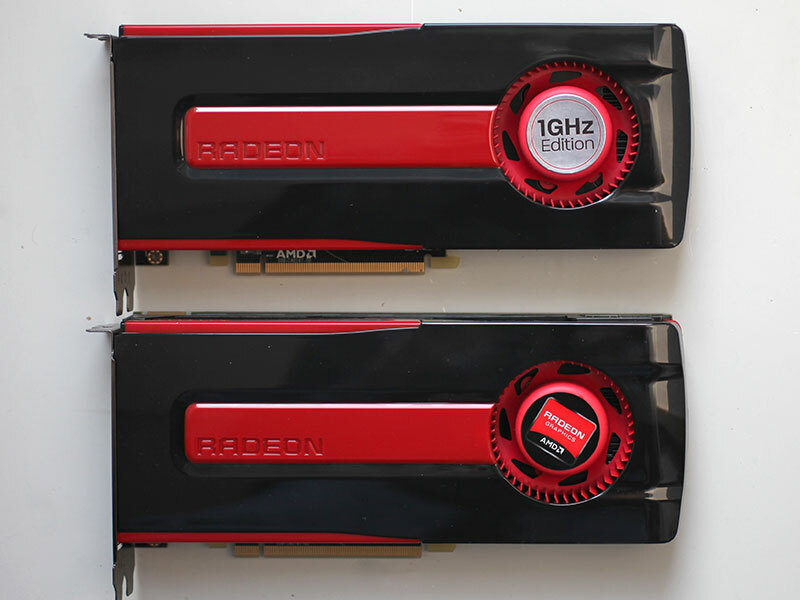 AMD kept the theme going with the Radeon HD 7800 series. 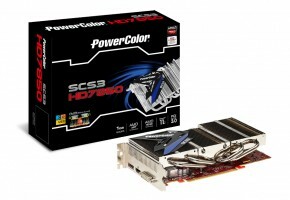 You may recollect AMD’s Radeon HD 6870 shipping for $240 on launch, and the HD 6850 for $180, both very attractive prices. The slide above is every indication of AMD trying to justify launch prices of $349 for the HD 7870 and $249 for the HD 7850, just because they are touted to outperform whatever NVIDIA currently has in those price-ranges (we’re going to find that out in this review).